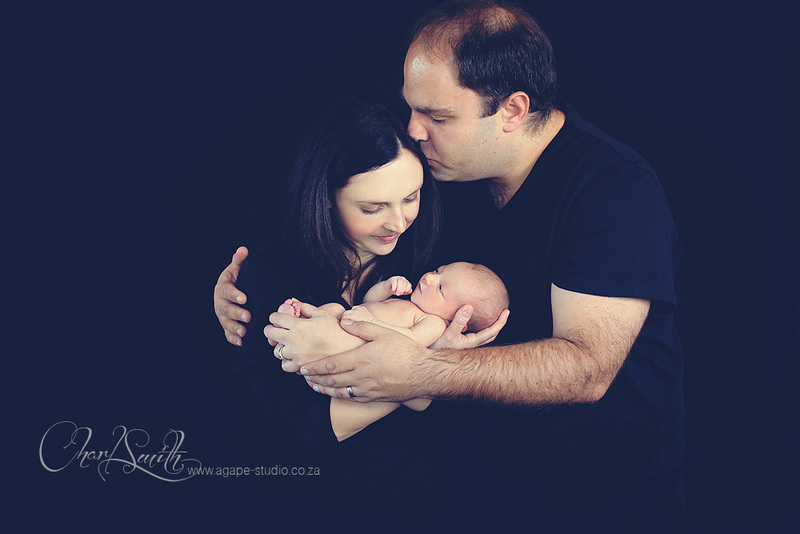 A few weeks ago I had Werner and René in studio for their maternity shoot. 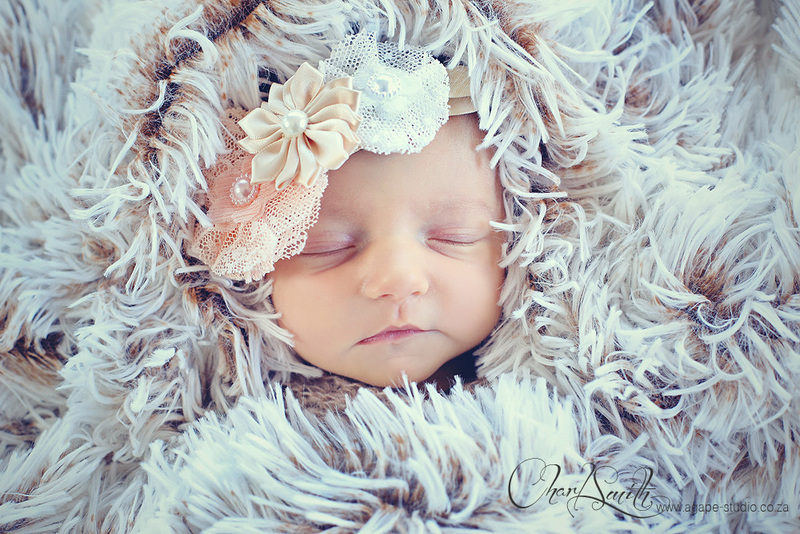 This time I had the privilege of meeting and photographing little KARA. 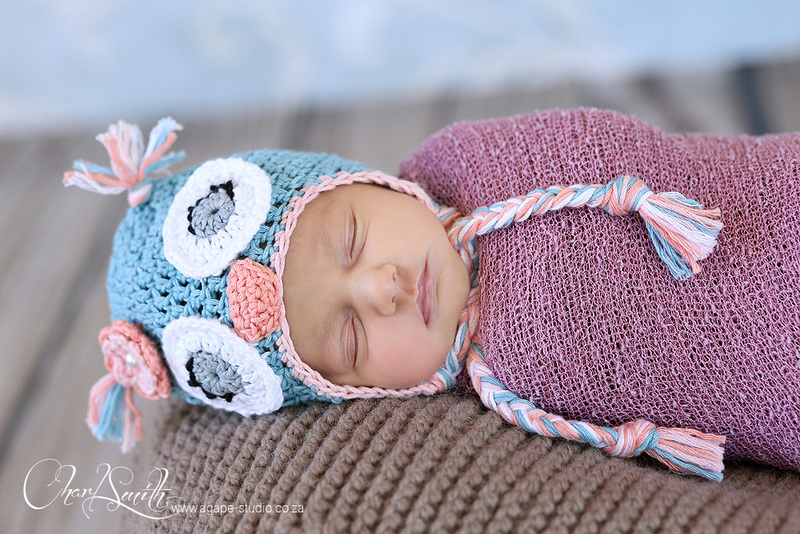 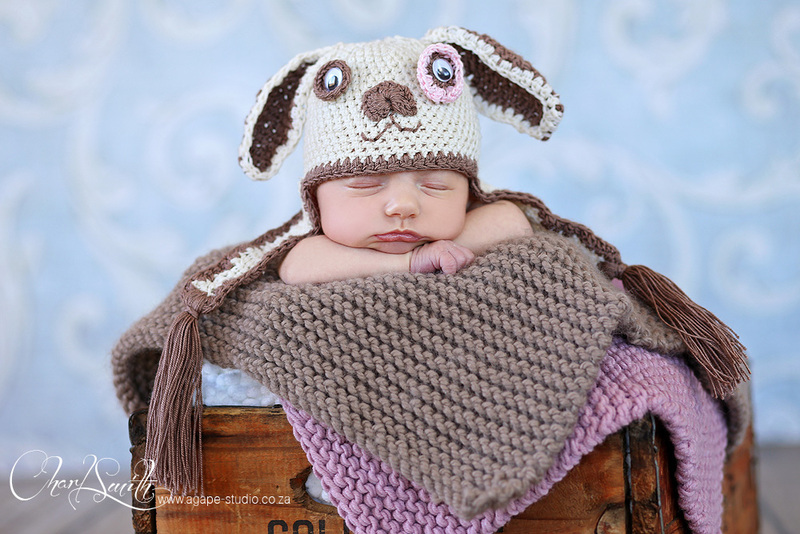 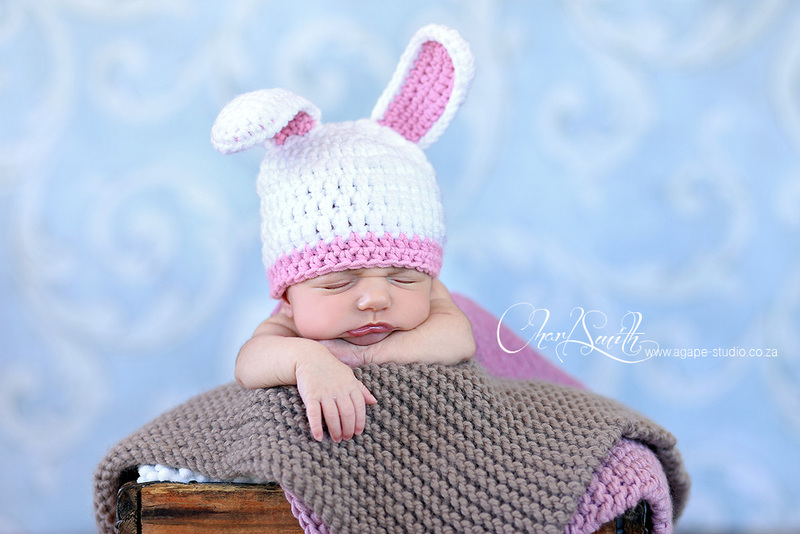 It was so nice to do little KARA's newborn shoot. 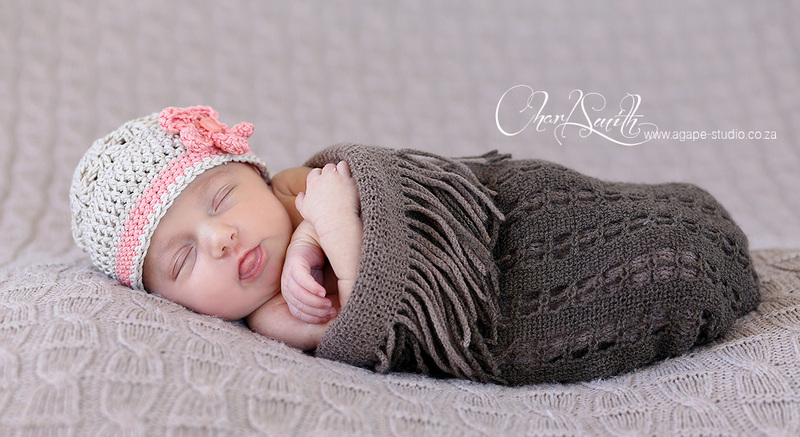 She was just the perfect model.